Your safety is our anthem! 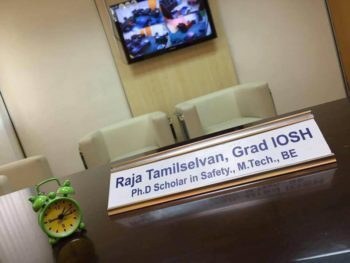 There is immense potential for the scope of application of Nebosh course in Chennai Occupational Health and Safety in today’s world of industrialization. Alagi Educational Academy has been an effort in that direction, being pioneered by stalwarts in the OHS field for more than a decade. All the international health and safety courses are provided by the Academy both through e-learning and class room coaching. 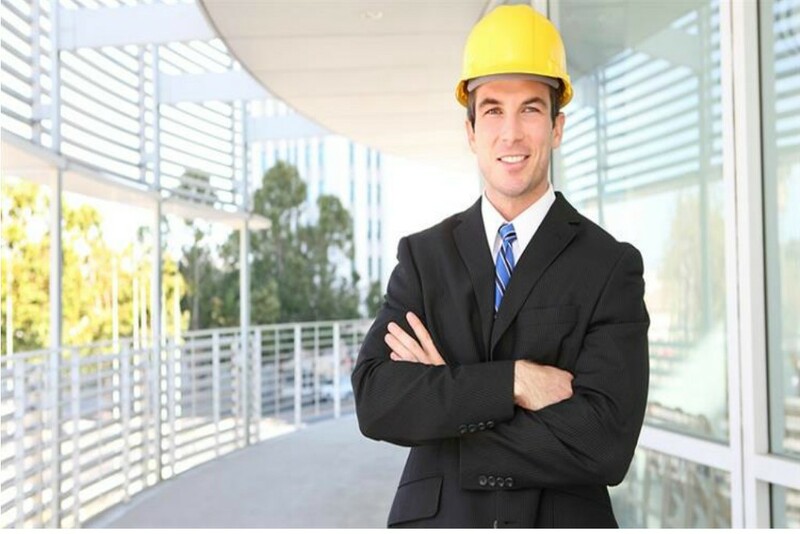 The tutorials are held in the most professional manner by experts who have put in years of service in operations and teaching. Assisted by technology, the coaching is carried out in an elaborate manner where the students are supported even after they have finished their courses and are helped in getting employed through the institute’s wide network. The candidates are assisted with past years question papers and practice sessions are held in good number to assure their success in the examinations. 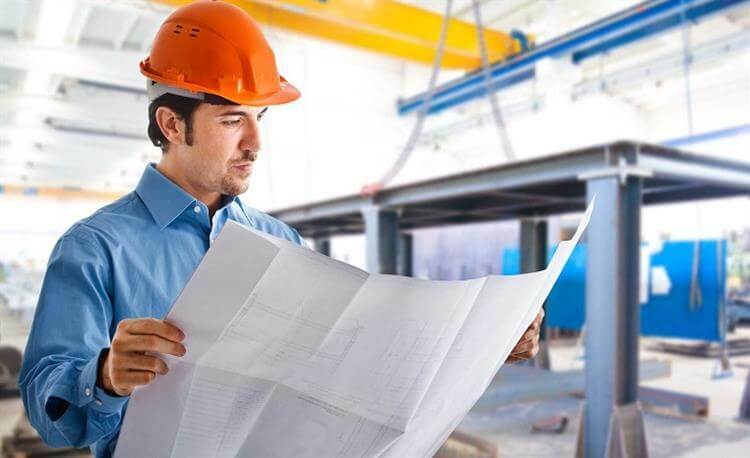 In case you are planning to develop your career in OHS, the Alagi Educational Academy is your destination!